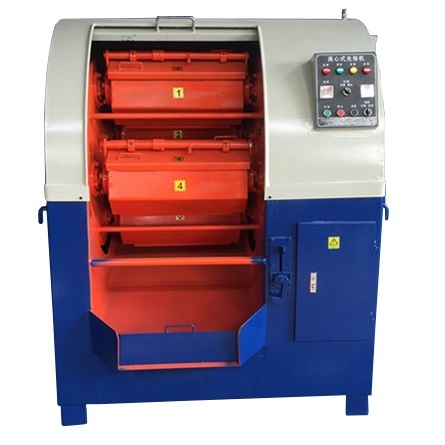 The 60L centrifugal barrel finisher is mounted with 4 pcs 15L tumbling barrels each barrel is contained with parts, medias and compounds. 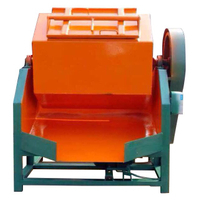 The strong centrifugal force can effectively remove heavy burrs, sharp edges to create safe surface. 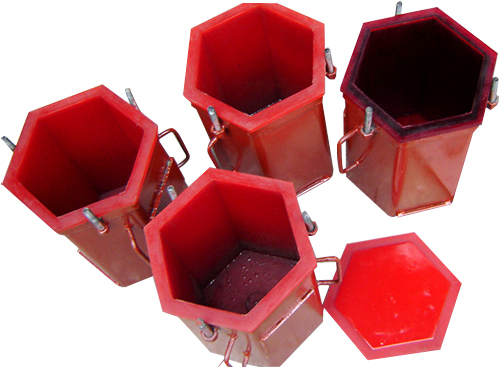 For polishing demands, parts are finished in high precision and high brightness. 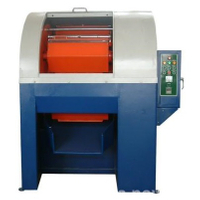 Centrifugal mass finishing machine is ideally to prepare metal or non-metal parts. 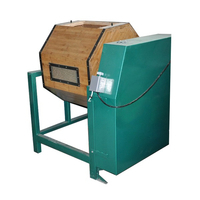 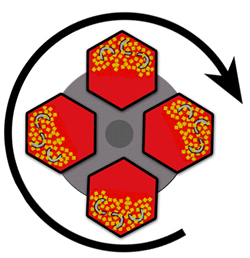 How does centrifugal barrel finsiher work? 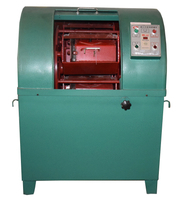 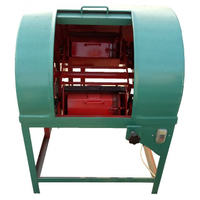 An arc-shaped sliding cover shields the base, start the machine with cover closed to ensure safety and keep quiet. 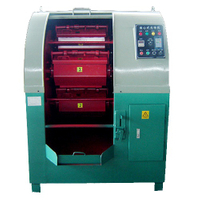 Variable speed meets different finish desires from light polishing to heavy deburring or edge cutting.